Lorco currently services the Maritime industry within the ports of New York, Philadelphia, New Jersey, Delaware and Maryland. We provide disposal services for all types of petroleum waste generated by this industry, including used oils, bilge waters, sludge and oil-contaminated solids. Lorco’s multi-million gallon disposal capability allows us to offer long term contracts to individual vessels, shipping fleets and agents. 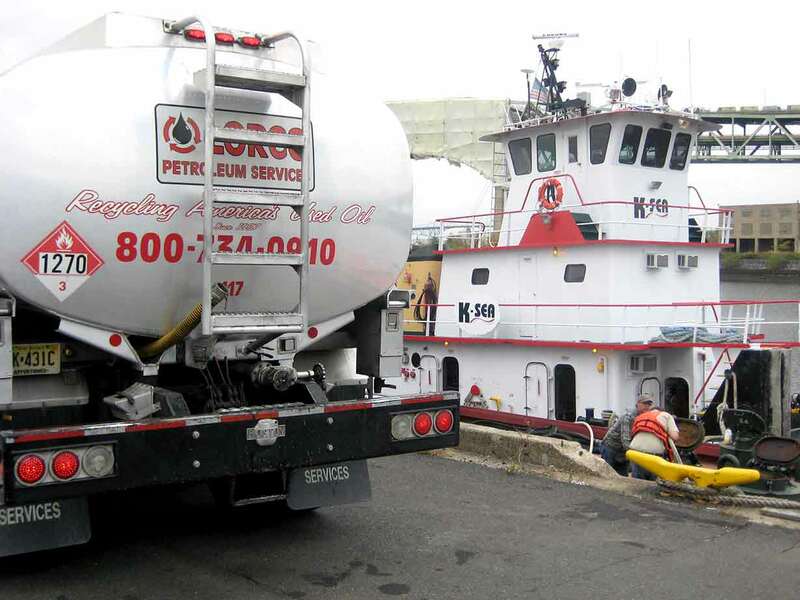 All of Lorco’s Maritime service professionals are trained and compliant with OSHA, EPA, DOT and USCG.